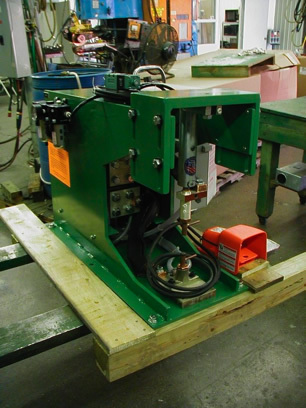 Bench Top Welders - Spot Weld, Inc.
Perhaps the most adaptable of all of our line of spot welders is the Rapco bench-top style welder. 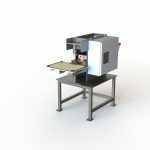 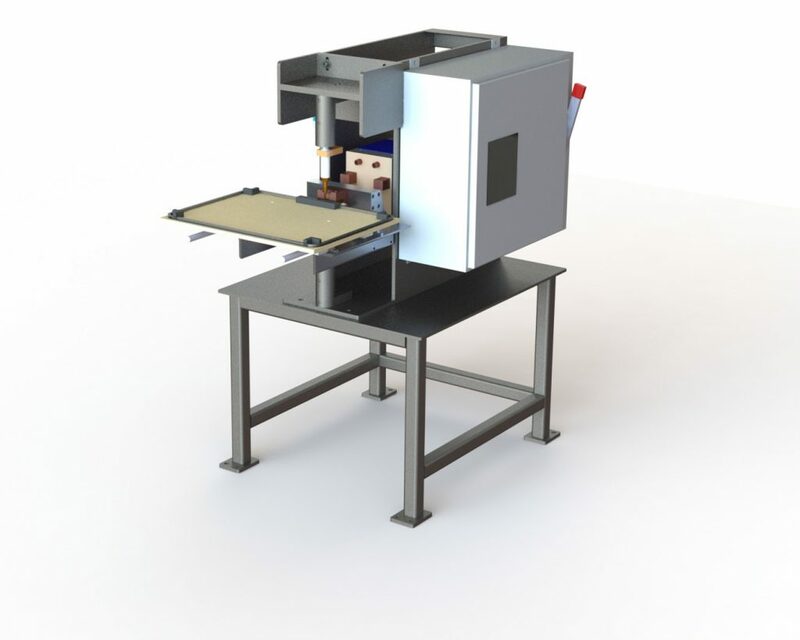 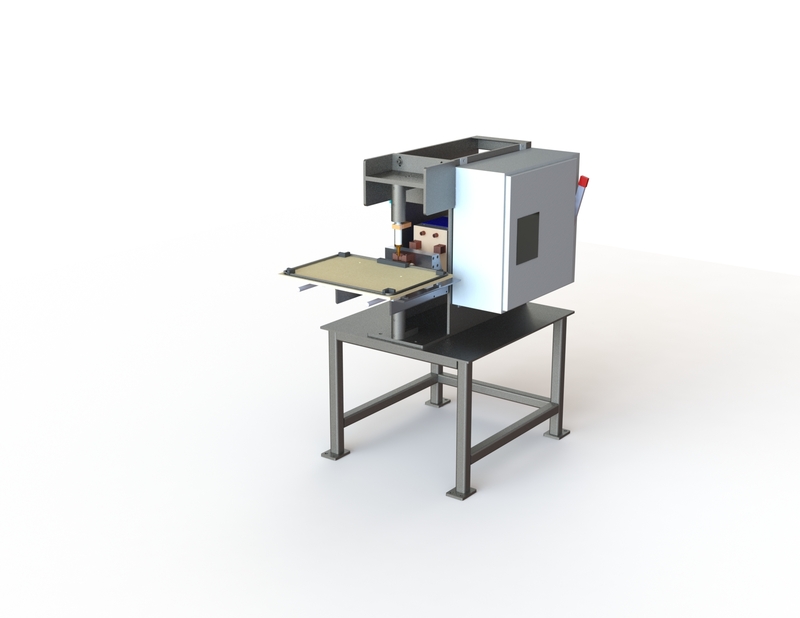 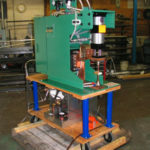 This design allows for nearly limitless configurations, both custom application purpose built, or for general shop use. 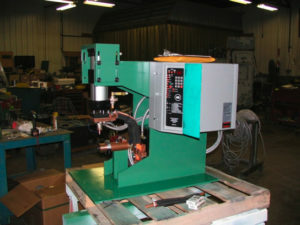 Rapco Style Single Point – The Single Point Rapco is the cornerstone of the Rapco line. 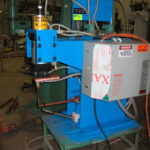 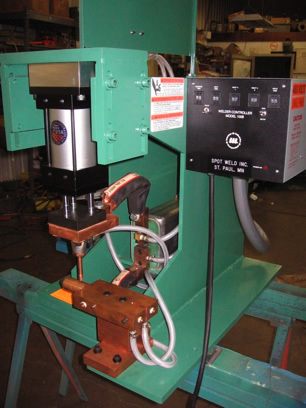 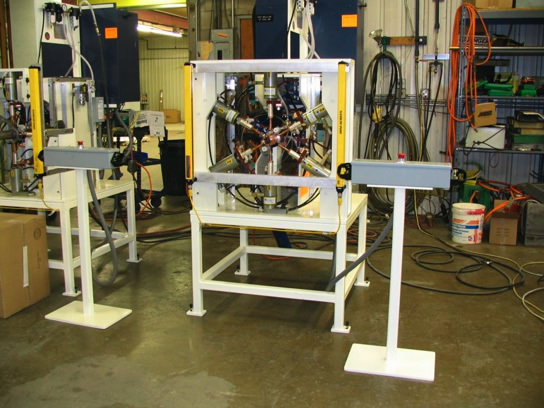 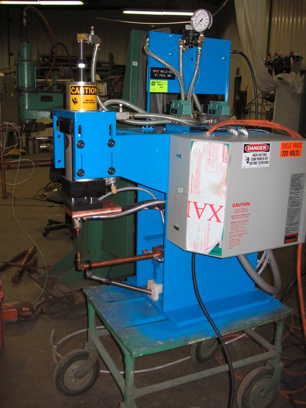 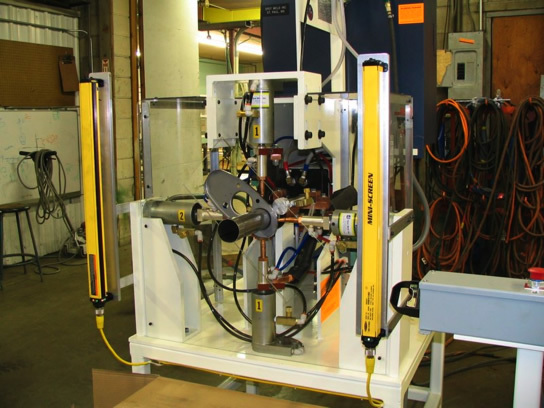 If you are seeking a compact, adaptable, economical bench top welder, this is your machine. 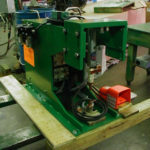 These are often paired with equipment on an assembly line, where the welder is performing the same operation 24/7. 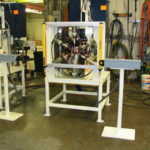 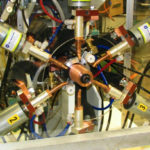 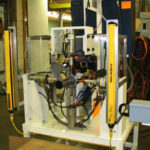 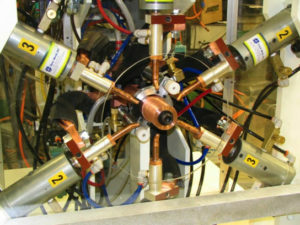 Rapco Four Point – The Rapco Four Point is a way to perform welds around the diameter of a tube, all at the same time. 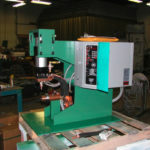 Many automotive parts today are made on this type of machine. 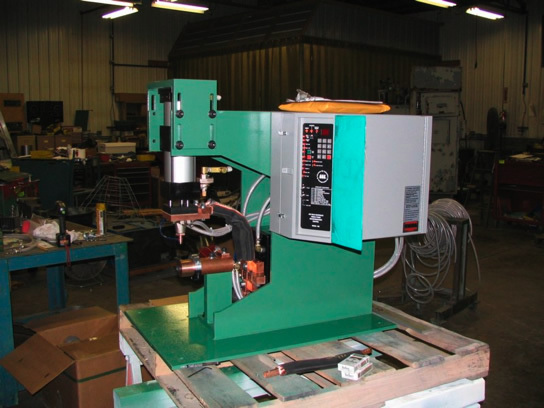 This greatly increases the rate and accuracy of radial welds. 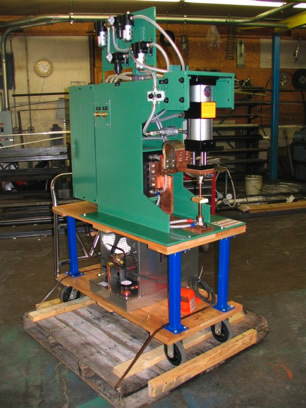 Rapco Six Point – The Rapco Six Point is similar to the Four Point, except offers a greater number of welds. 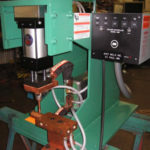 This has become the industry standard for bulkhead fittings, exhaust assemblies, and for tack welding radial seam welds.